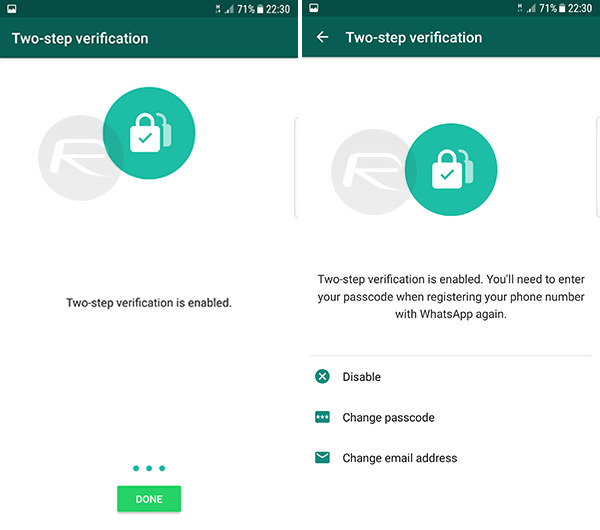 Here’s how to enable two-step verification for your WhatsApp account on an iPhone or Android device, complete with step-by-step instructions. Facebook-owned WhatsApp is already one of, if not the, most popular cross-platform messaging platforms in the world. 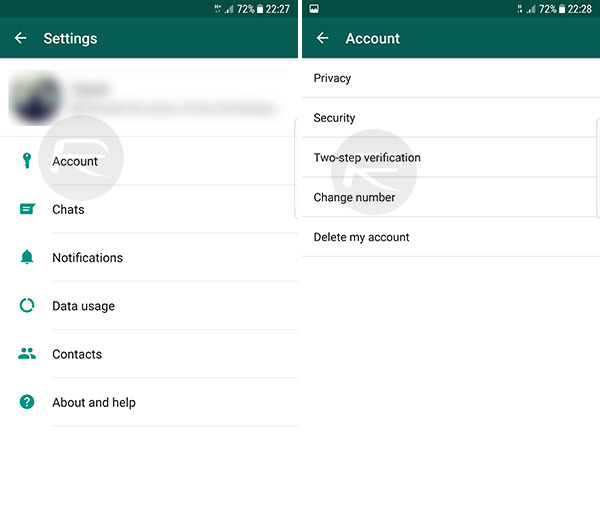 Today, it’s getting a little more secure for all of its owners with the rollout of a new two-step verification security system that looks to help users confirm their identity when registering WhatsApp on a different device. 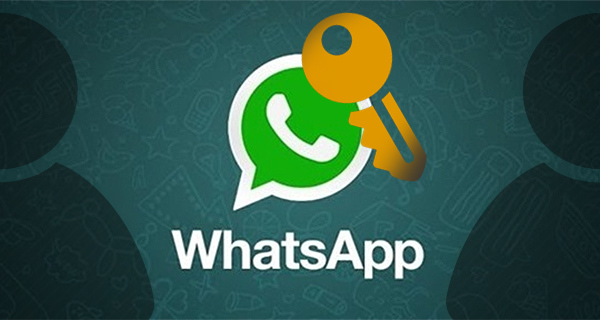 Like all implementations of two-step verification, this is designed to put an additional layer of security and peace of mind in place for WhatsApp users across iOS and Android. 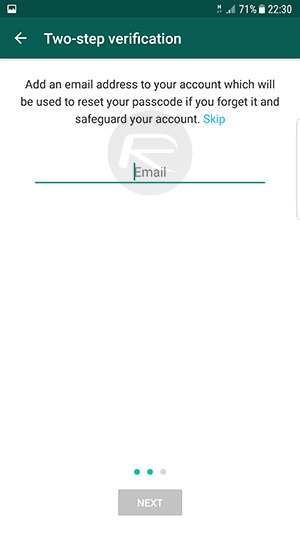 For those that have WhatsApp installed on their device, and who love the idea of having a little bit more security, we’re going to take a quick walkthrough getting you up and running and getting the new two-step verification feature enabled on your favorite messaging app. The instructions you see below applies to both iPhone and Android version of WhatsApp Messenger. Step 1: You can probably guess the first step required in this process, but in case you are lagging behind then you’re going to need to launch WhatsApp on your iPhone or Android device. Step 2: With the app launched, head on over into Settings within the app. From within Settings, select the Account option. 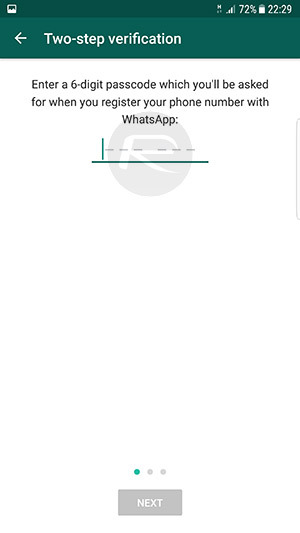 This will take you to a list of available options that are relevant to your actual WhatsApp account, such as Privacy, Change Number, and yes, you guessed it, Two-Step Verification. Step 3: Within that menu choice you will be provided with a little additional information about how this process helps boost account security. Tap on Enable to continue. Step 4: Enter a six-digit passcode, as requested by the app, and then tap on Next. You will then be asked to confirm that passcode. Step 5: Now, you will need to enter an email address which will be used to reset the passcode if it is forgotten. Enter a valid, secure email address and tap Next followed by a confirmation of the email address. And that is all she wrote. 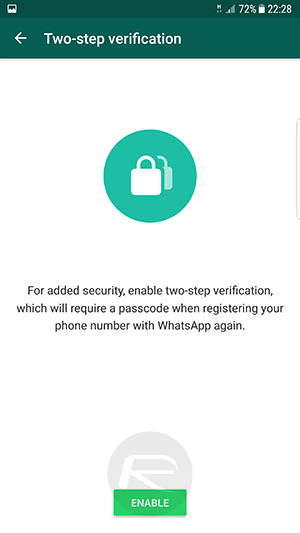 You now have a WhatsApp account which is protected by two-step verification that allows you to verify your identity when installing and configuring WhatsApp on a different device. Hit Done, and you will be shown a new page providing you with options to Disable the verification method if needed, Change passcode, or Change email address. Just make sure you don’t forget that passcode or lose access to the email address provided.